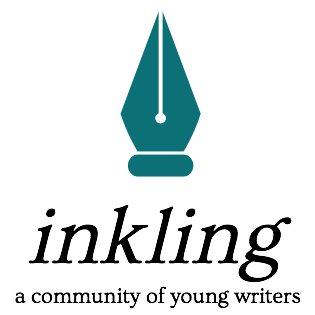 Inkling is a teenage and young adult based writing platform. As a creative writer, I found it hard to get my writing out into the public eye and to other writers. With that, young writers are always struggling for ways to expand their resume. I found it really hard to find websites that would take my writing because I had little experience. You can’t get experience because nobody wants you to write with such little experience.See the problem? I’m pulling together this community because all of my writing friends have been so important to me. I love having other people online to write and share with, and I want to spread my love of it to teenagers everywhere. Hello! I really admire this site and would love to be a part of it. I am a 20 year old with a passion for poetry. I read on “Internships.com, a Chegg service” that you are looking for people to post creative writing weekly? I am very interested in doing so. I am, obviously, more than willing to submit some work so that you may evaluate my writing. Thanks! Hi Alexandra! I would love to talk to you more and read your writing. Would you email me – reilly@inklingwriting.co? Very Cool. Thanks for building this website.